This class is designed to ensure students learn the proper footwork, racket grip, stroke, and different types of shots. They will learn how to move and hit various shots. This is a required class for students with no to little badminton training or experience OR have never trained at Z-Speed Badminton Centre before. This class is a class designed for students with prior training or competition experience. Students will do various types of drilling with other students based on the coach’s directions. They will also work on learning and improve footwork with stroke, practicing coordination of move and hitting. This class will help students build skills to react to real game situations. 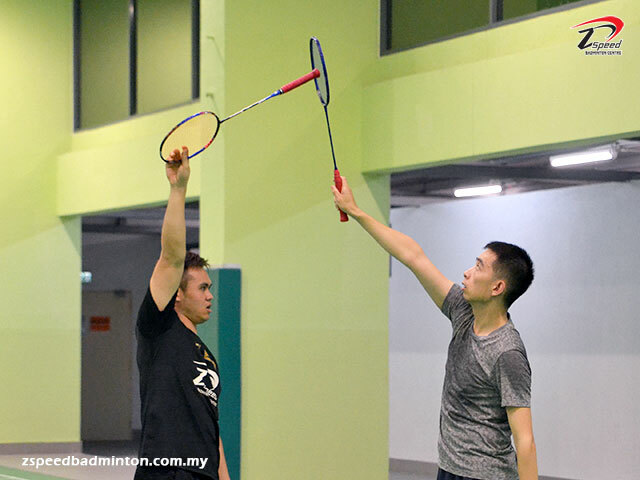 Come and join us for badminton training in Klang, Petaling Jaya and Puchong. We have coaching for beginners, advanced, junior, parents, private, school and corporate since 2015.